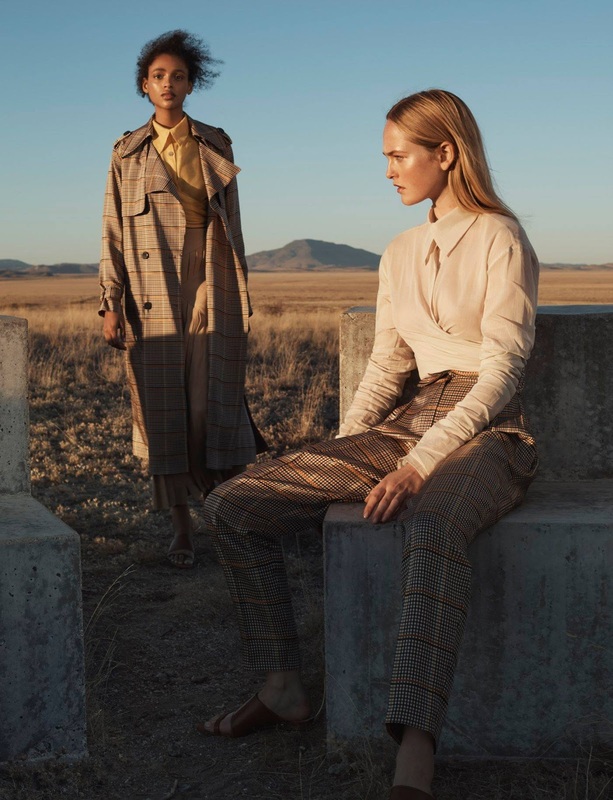 Luxury fashion label Massimo Dutti brings forth its latest Spring/Summer 2018 Campaign, which is a sunkissed campaign lensed outdoors. Presenting the elegant and sophisticated designs clad on models Aya Jones, Dorit Revelis, and Jean Campbell, the campaign is shot by the acclaimed fashion photographer Josh Olins. 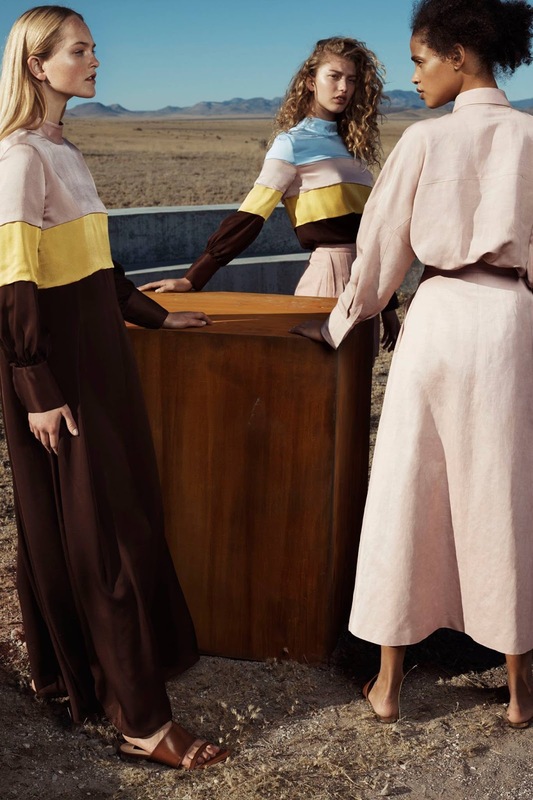 With the styling works of Marina Gallo, with creative direction from Josh Olins & Andrew Wren, Massimo Dutti's new collection is an ode to the label's signature style. 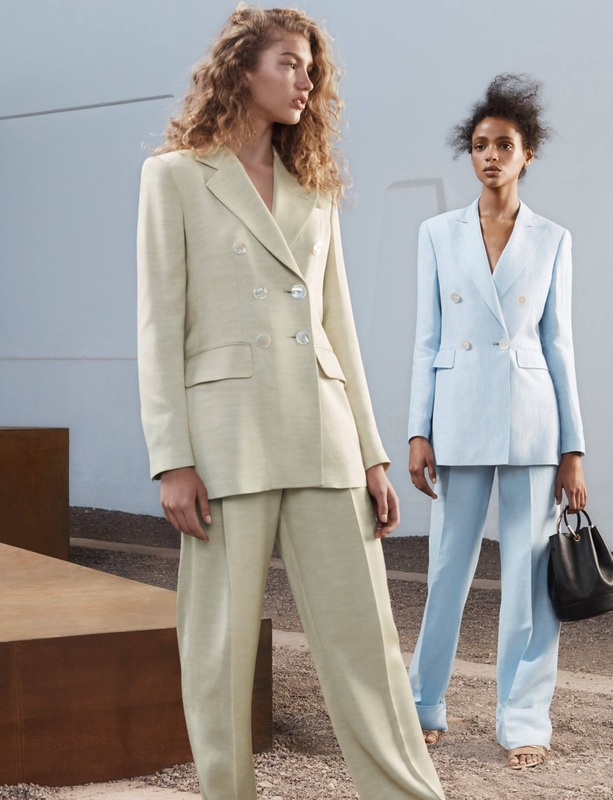 Setting trends for the season with a neutral colour palette with pops of bright shades, Massimo Dutti is beyond cool, and offers trendy accessories as well.